Everybody has a signature item or two, for me it is my carribean hook bracelet that I have worn for years. I like to pick up pieces that remind me of places or that evoke a certain mindset. 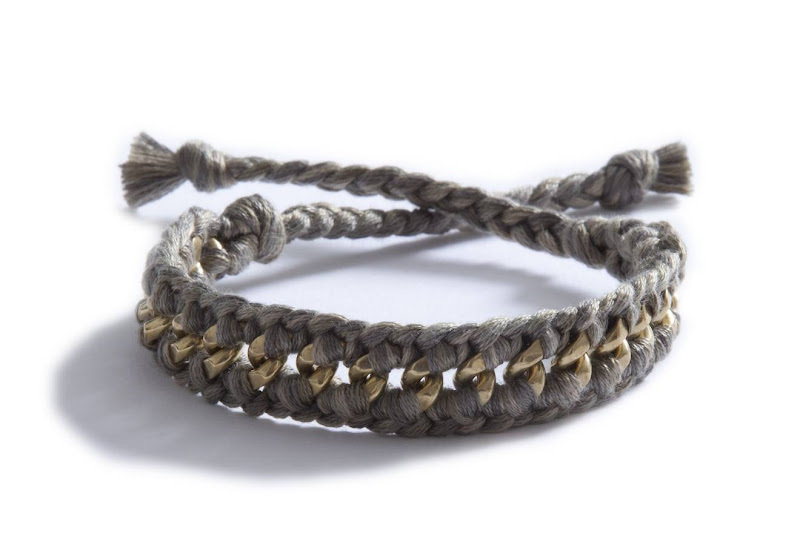 So it was no surprise that when I came across Sailormade bracelets I was instantly smitten. Like my carribean hook bracelet I can't imagine ever taking these off because they exude that coastal lifestyle that we are all about here at sealaura. One of the reasons I love my carribean hook bracelet is because there is a story behind it so I thought I would find out the story behind Sailormade Bracelets and had the pleasure of interviewing James Ashton, one of the creators of this nautical brand. My business partner Carla and I worked together and one weekend in Nantucket discovered the brummel hardware and decided it would make a really cool clasp for a rope bracelet. We worked with a designer friend and refined it and decided to go for it in selling into stores. Sailormade was born. We are now sold in over 70 stores worldwide. We launched Sailormade on the side during the Summer of 2011 selling into a couple of stores and when it took off we decided to go for it. What aspect of your sealife serves as inspiration? Whenever I step aboard a sailboat I find inspiration in the beauty and simplicity of marine hardware and materials. I'm a lifelong sailor so it's my favorite thing to do! The beaches out in the Hamptons, south shore of Long Island are amazing. Which piece of your collection are you obsessed with right now? The d-shackle webbing belt ! Atlantic. I lived a lifelong dream by sailing from Antigua to England on a sailboat back in 2007. An amazing experience! What pieces do you love to pair together? 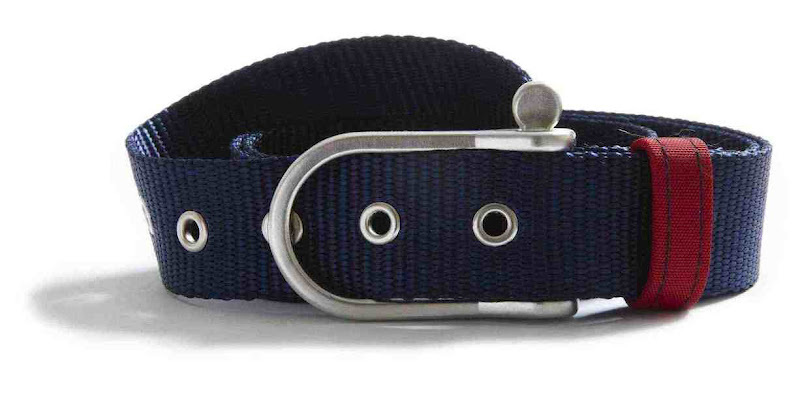 For women, I love the Camden Coil which is a navy camden wrap with a red camden single. Also, the new Chilmark works to be paired with our leather Endeavour. Very cool items. Sailormade seriously needs to market these in the VI/BVI. They would fly out the doors of some of the boutiques on St. John, St. Thomas and Tortola. 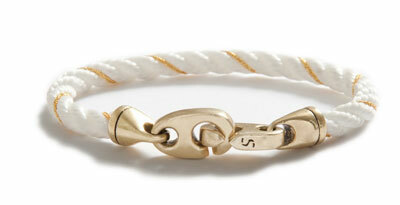 Sailor bracelets are the perfect nautical accessory! I love asking people the story behind why they wear the bracelet they do.